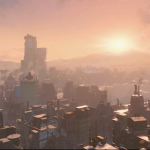 Giant Fallout 4 Infodump! Dog! World Building! 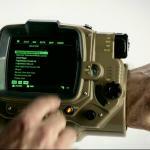 Real Pip Boy! Based on everything Bethesda Games revealed during last night’s E3 press conference, Fallout 4 sounds insane, and possibly the best chapter in the series yet. 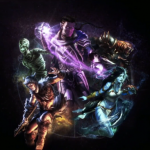 Skyrim Turns Into Card Game With Elder Scrolls Legends Last night Bethesda Games, publishers of several popular game series, held their big E3 conference and revealed their lineup for the next year. 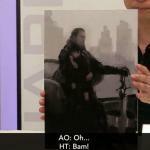 The lion’s share of the attention was directed at Fallout 4 (more on that later). There wasn’t much in the way of new news regarding the Elder Scrolls series, except for this: something called Elder Scrolls Legends was briefly mentioned. The next title in the series has been revealed? Not exactly. This is a spinoff card game for your tablet, and maybe for your PC. 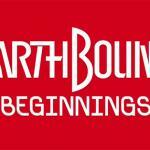 NES EarthBound Beginnings Coming To Wii U, Apocalypse Imminent What was it the doomsayers said? First Nintendo will release the original EarthBound for NES, then blood will rain from the sky, then frogs will start leaping out of our toilets…..well, check your health insurance policy now, because the first sign has arrived. It’s not Mother 3, but it’s two Mothers removed and close enough. 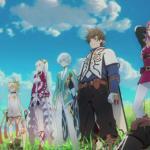 Tales of Zestiria Coming to PS3, PS4, PC October 20 Namco is still chugging along with its Tales series, where other JRPG makers have given up or retreated to handhelds (or worse, free-to-play). You don’t have to dig out your last-gen console to play this next one, though — or even use a console at all. Prevously announced as a Playstation 3 exclusive, the game has now been confirmed for Playstation 4 and Steam. There is no indication if the PS4 version will differ from the PS3 version in any way. 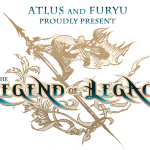 Atlus Announces Legend of Legacy Today Atlus revealed an English translation for a new JRPG titled “Legend of Legacy” (that title makes no sense in Japanese either). It’ll be a turn-based exploration game that be played seven different ways, as you can select anybody in the game’s cast to be your main character. 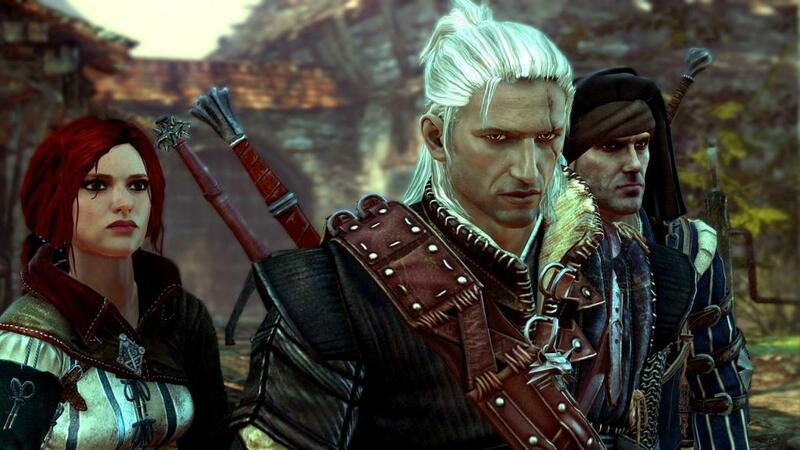 The Dominant Platform For Witcher 3 Isn’t Steam CD Projekt Red, publishers of The Witcher 3: Wild Hunt, revealed today the dominant form of commerce people are using to obtain their game. Despite Steam being the digital distribution hub preferred by the majority of people, somehow this highly-anticipated, extremely hyped game managed to sell more copies on GOG.com. Projekt Red said that over 690,000 people play the game through GOG, which is a significant chunk of the 4 million copies (digital and physical) that Witcher 3 has sold since its release. In fact, this number is so great that it edges out all other digital distribution platforms combined. This Elder Scrolls Themed Basement Cost $50,000 To Make DC Comics artist Tyler Kirkham lives in Kaysville, Utah. He likes comics, obviously, but he LOVES the Elder Scrolls series. So much so that he would spend $50,000 of his own money to have his basement remodeled into a scene right out of the series itself. 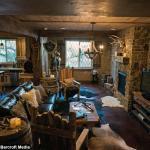 To get the look just perfect, Tyler’s finished new basement now features distressed stone walls, various helmets and horns on the walls, a bathroom with a waterfall and rock face covered in vines, crossbows and a sparring arena. And get this….a secret door activated by pulling a specific book from the bookshelf. Gotta have that! 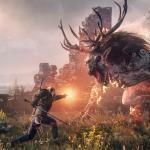 Patch That Witcher! 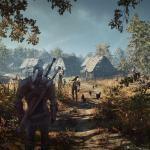 New Patch Released For Witcher 3 When a problem comes along, you must patch it. CD Projekt Red has released the latest patch resolving issues and bugs in The Witcher 3: Wild Hunt, this time in a more timely manner: PC and Playstation 4 users will get their patch simultaneously, while XBox One users will get one very soon. The Final Fantasy XV Demo Will Be Updated Next Week As promised, Square-Enix broadcasted its second Active Time Report livestream conference early this morning, starring Final Fantasy XV director Hajime Tabata and marketing manager Akio Ofuj. The stream took over an hour, but the important facts can be summed up in about a minute. The most important one is that the new version of the Final Fantasy XV demo will arrive next week, and contain many improvements based on the feedback the team asked for earlier this year.